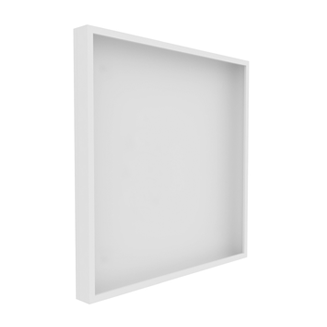 Surface, recessed or pendant LED luminaire. Body: powder-painted steel and aluminium. 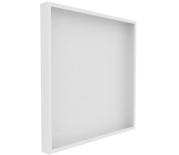 Standard: white casing colour, milky diffuser, non-dimmable driver. I or II protection class depending on a production batch. Options: any light and body color, Ra ≥ 90, DALI system/other.